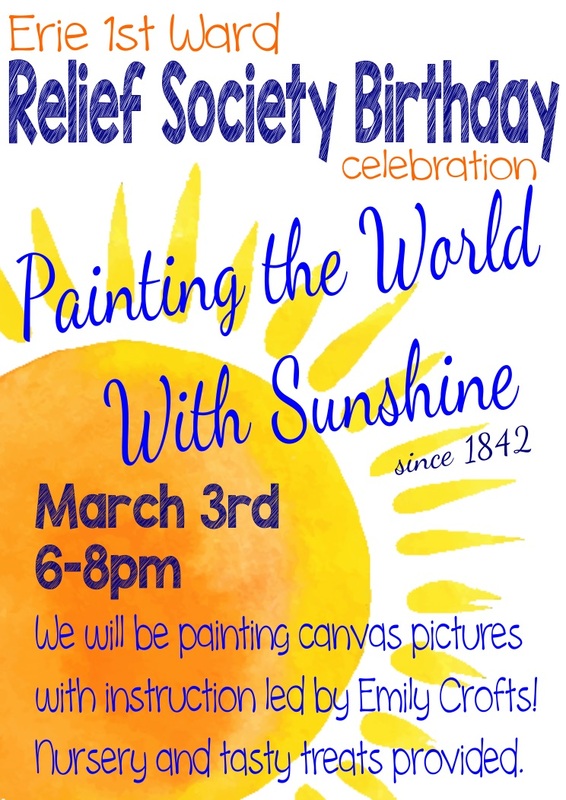 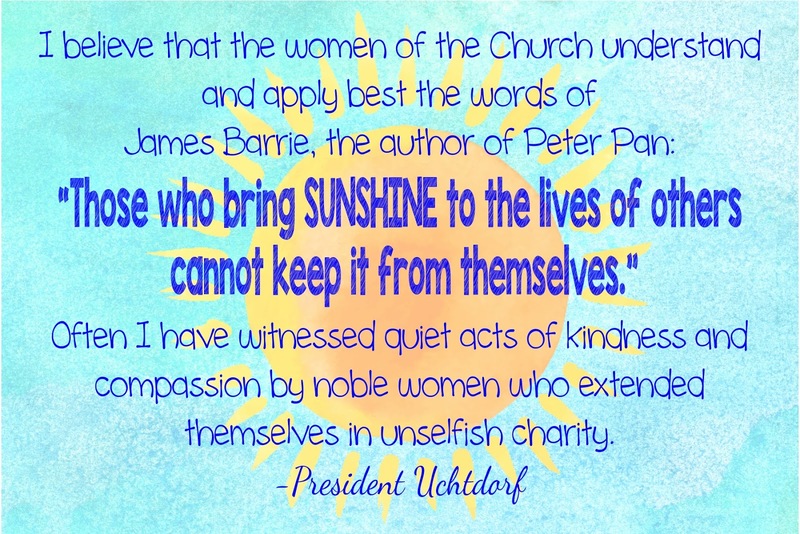 It has been 174 years since the Relief Society was organized. 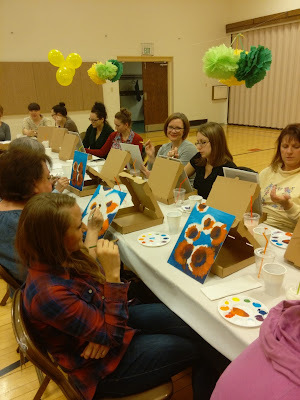 Like wards all around the world, we celebrated! 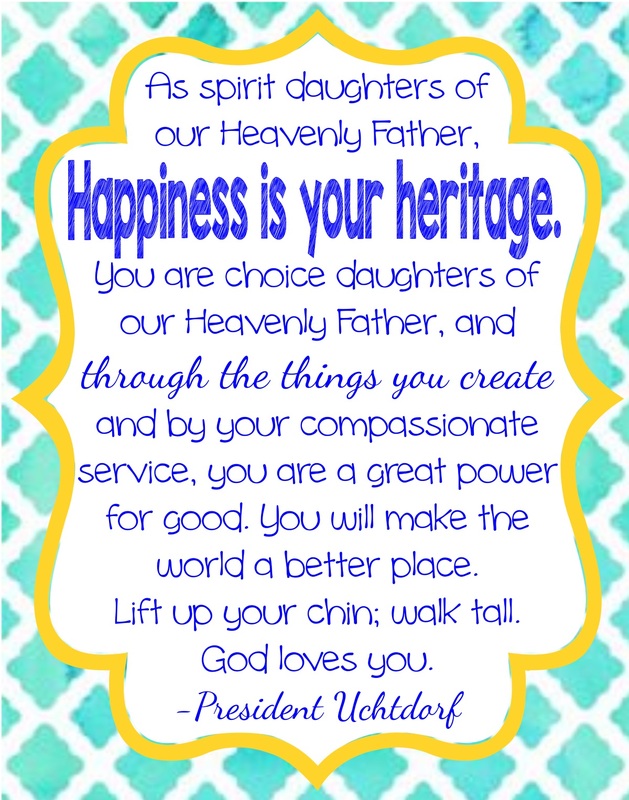 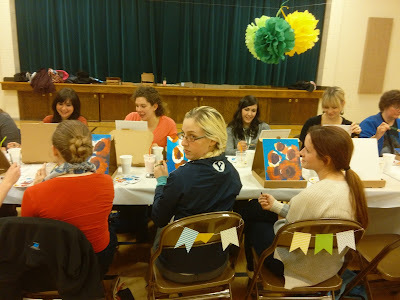 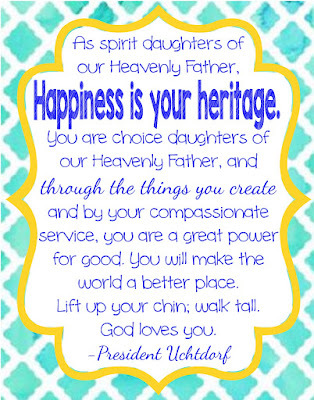 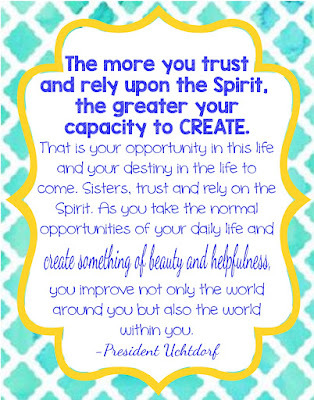 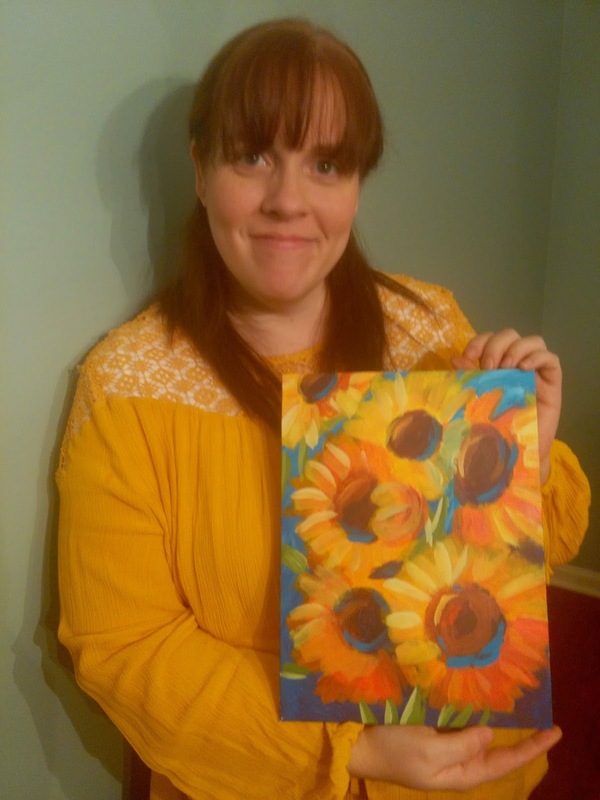 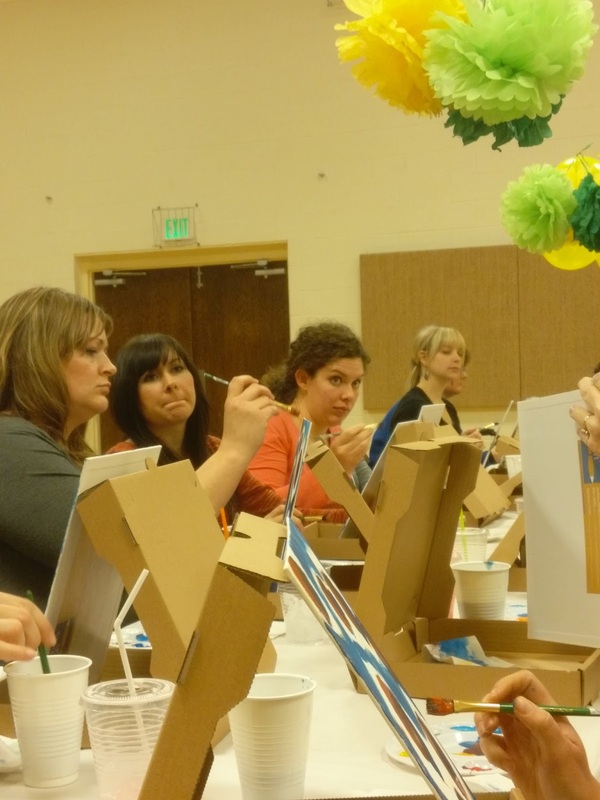 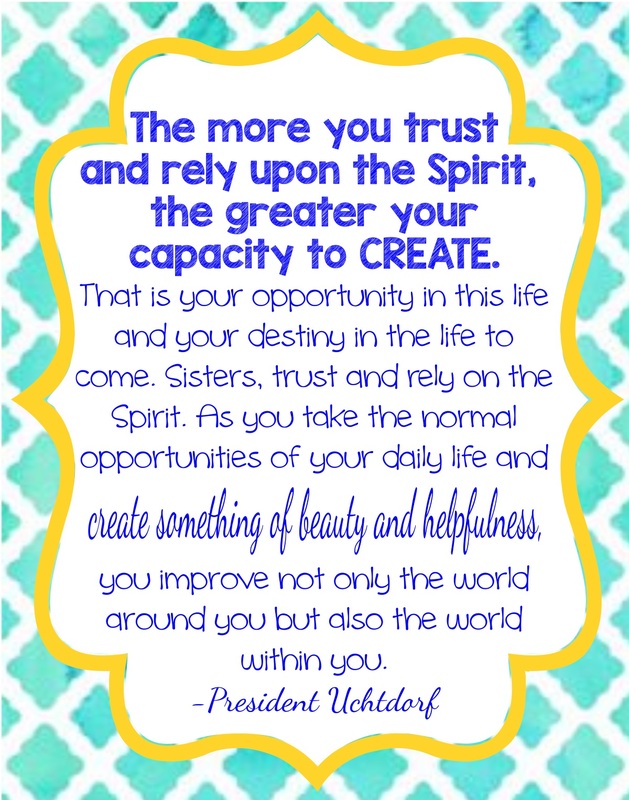 We started by having a brief lesson on the history of Relief Society and then we shared some of the thoughts from President Uchtdorf's talk Happiness Your Heritage from 2008. There are so many ways to create happiness in the world around us; through works of art, through righteous example, through genuine care and concern for others. 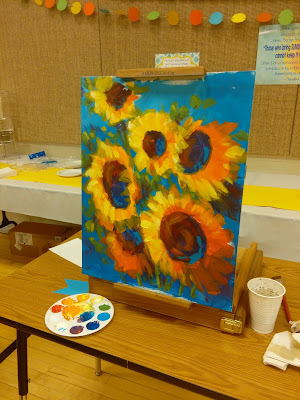 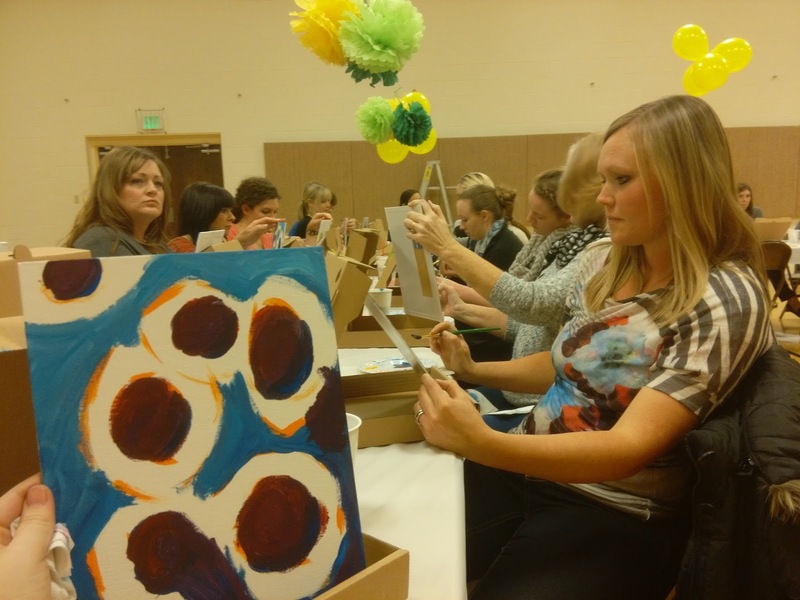 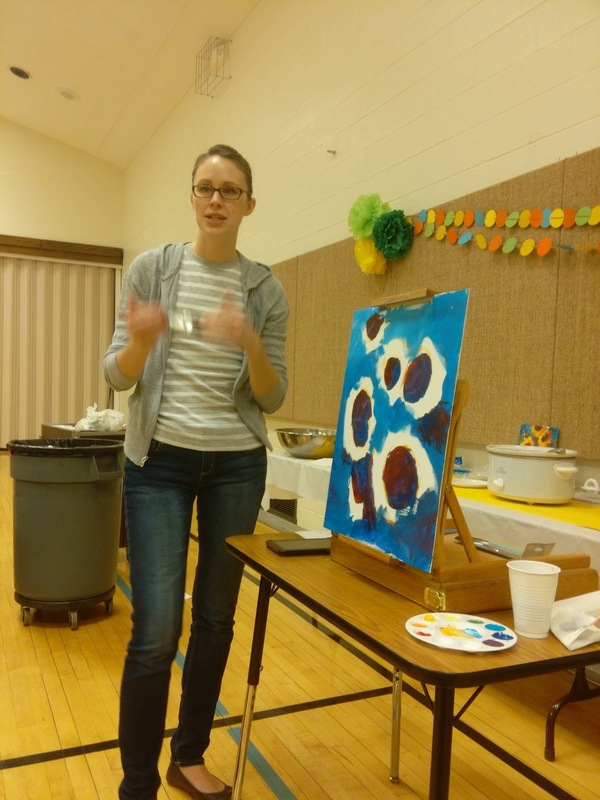 We are fortunate enough to have an artist in our ward, and so she instructed us and helped us create a work of art! 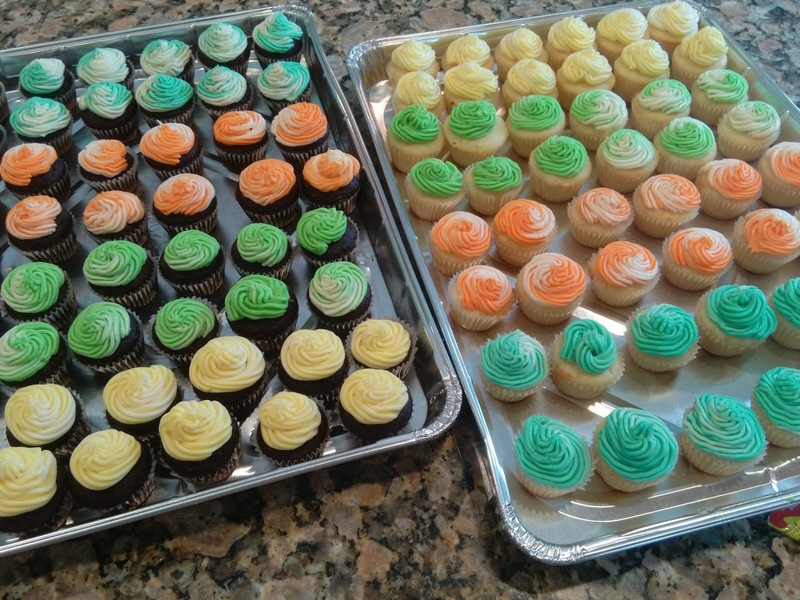 And of course, we had food and cupcakes... it is a birthday celebration, after all!